Skip the hassles and headaches of commercial airline travel with a private jet charter flight from Charter Jet One. Elevate your travel experience and rent a private jet to take you anywhere in the world. Private jet rental has never been easier. Save on cheap private flights and empty leg flights throughout the United States, Canada, Europe and the Caribbean. A little shopping in Dubai? A romantic night in Paris? Private jet charter New York to Europe and Charter Jet One will whisk you away in style. Please fill out the form below and a Charter Jet One representative will follow up shortly regarding your custom private jet charter request. Have You Flown Private Before? Rent a Private Jet with Charter Jet One and Enjoy Private Jet Rental at its Finest. When you rent a private jet, you’re securing a safe, efficient and luxurious mode of transportation on a Charter plane. Unlike other private jet charter companies, Charter Jet One is focused on providing each and every client with the most stellar experience and customer service possible. With access to hundreds of airports worldwide, a luxury private jet from Charter Jet One can get you anywhere, anytime in an exclusive private jet rental. Charter Jet 1 has revolutionized private jet charter flights – getting you closer and faster to your destination than any commercial airline and in a shorter time frame. Take a private jet charter from New York to Europe or anywhere you desire in the world. Your time is more valuable than ever and wasting time in lines, security and commuting before you reach your final destination is something of the past with our top private jet company. Charter Jet One Offers the Best Private Jet Charter Experience Anywhere Worldwide. On a private jet rental with Charter Jet One – the sky is the limit. When it comes to travel, whether for personal or business, a charter jet rental is the way to go. Private jet charter New York to Europe to elevate your travel experience with our exclusive services. Our charter planes will provide you and your passengers with utmost privacy, safety, luxury, style, and comfort that simply cannot be matched. With the evolution of luxury private jets, private jet rentals no longer only belong to just the rich and famous! At Charter Jet One, we cater to a large range of clientele, giving you a luxurious private jet experience with our large fleet of charter planes time after time. Our exclusive jet selection includes the best business jets in the world and a variety of aircraft sizes, such as turboprops, midsize and jumbo jets. Charter a private jet today! Looking for an affordable method to charter a private jet? Save on cheap private flights with empty leg charters from Charter Jet One. 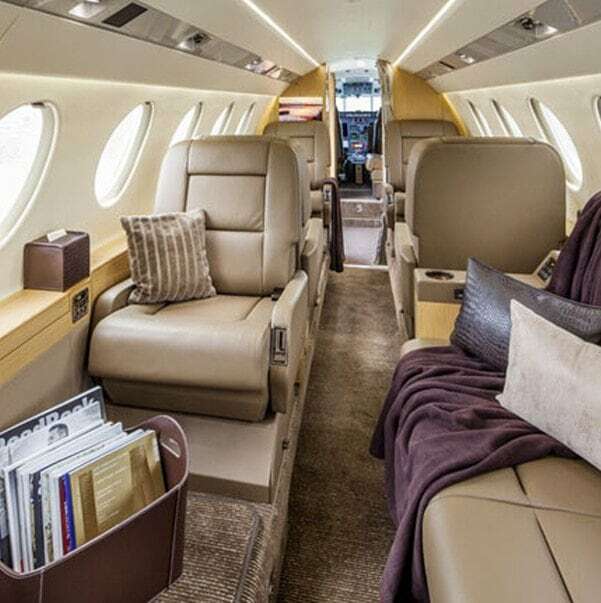 Empty leg flights cost much less than traditional private jet charters. 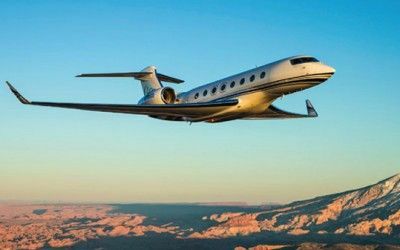 Empty leg flights have become increasingly popular in the world of private jet rentals for the flexible and savvy traveler looking to rent a jet. Empty legs are the return portion of booked one-way private charter flights. The charter plane needs to fly empty to pick up its next client or to return to its home base. 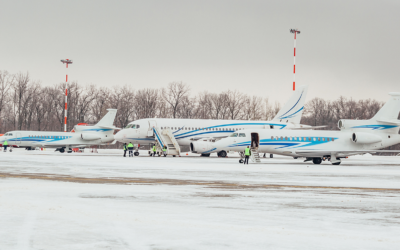 Although private jet charter operators try to avoid flying empty, a total of 30% of all private planes still do, creating substantial inventory of empty leg flights. They are a great way to get cheap private jet flights at much lower costs than a standard private jet rental. Our empty leg charter prices are for the entire jet so you can bring as many passengers as the jet can seat! 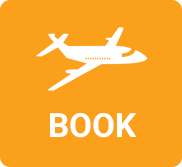 Save on a jet rental with our empty leg flights! Charter Jet One offers private helicopter rentals from some of the best helicopter operators, so you can rest assured knowing that you’re in safe hands! A private helicopter charter is convenient for traveling short distances and for an intimate experience including helicopter site-seeing tours. 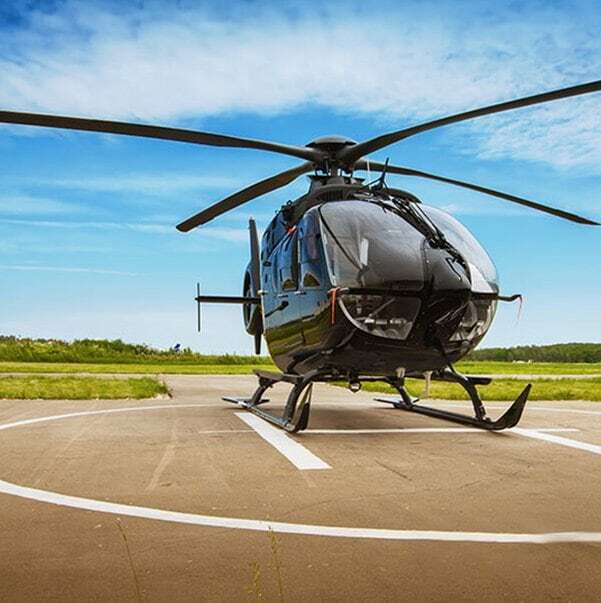 With our intelligently designed fleet, you will feel confident that you will reach your final destination with comfort and ease with a rental helicopter. Learn about how to choose the best private helicopter for your trip. Our helicopter rentals offer a wide variety of advantages from making a great first impression by traveling in style to getting to your destination faster and the versatility of being able to land in remote locations. Let our team help you charter a private jet or helicopter today! If you are going to indulge in a private jet rental, you deserve the best transportation, food, and service to go along with your flight. Travel luxuriously in the private jet rental of your choice while sipping on your favorite wine and eating from your favorite restaurant. We offer full service planning for your entire travel experience – from transportation to your charter plane and security to catering and onboard entertainment. Our wide variety of knowledge and expertise expands beyond just procuring your private jet rental. Our Corporate Concierge Service has unparalleled excellence with a dedication to service that has redefined private jet rental. We are redefining the flight industry by offering our valued clients our signature amenities with private catering so you can dine in elegance, conduct business, or simply relax if you choose. 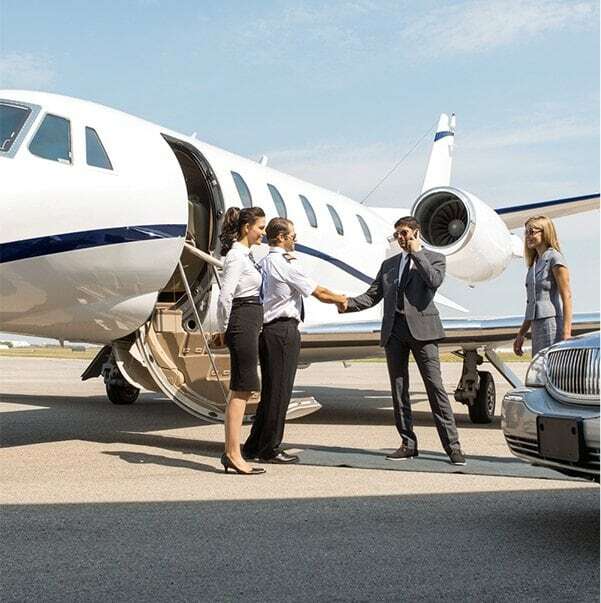 Use our concierge services to charter a private jet today! We offer special high-class services when you rent a private jet with our Jet Card. The Charter Jet One Jet Card empowers our clientele to travel in a more exclusive manner, all while earning rewards. And who doesn’t like rewards? You’ll get rewarded every time you fly on one of our private jets with the exclusive privileges we offer for our loyal clientele. Our Jet Card funds never expire and the balance is fully refundable. When you charter a private jet with your Jet Card, you can travel worldwide on our private planes with guaranteed availability and no blackout date. 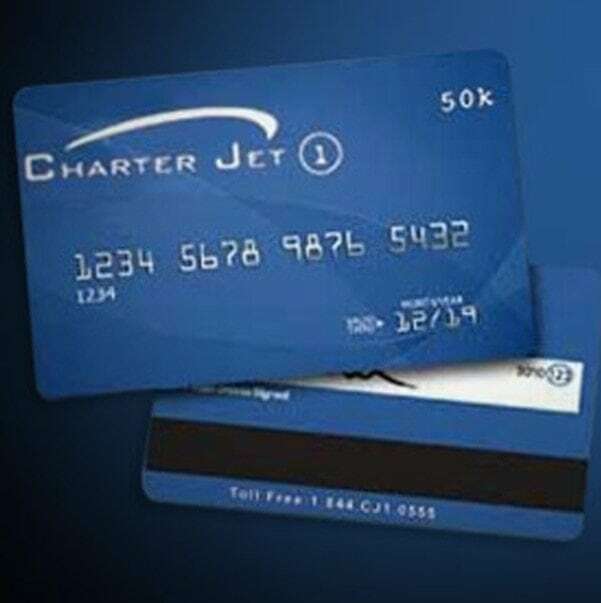 Becoming a member today with the Charter Jet One card and gain access to our unbeatable service offerings and rewards. Luxury Listings of New York City has posted an article on private jet travel which uses quotes very own Janet Mayfield and our illustrious leader Richard Berger. It isn’t always easy to find private air charter services you can rely on. 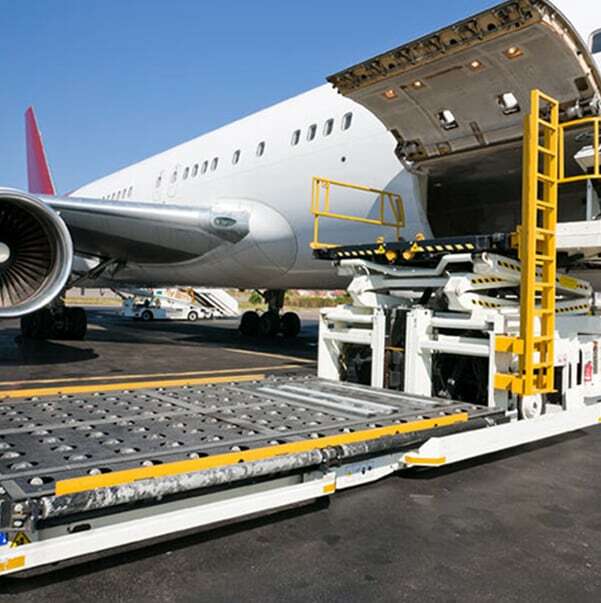 Charter Jet One is known for providing exceptional services. Click to learn more.